Joey’s Best Comics of 2014!!! 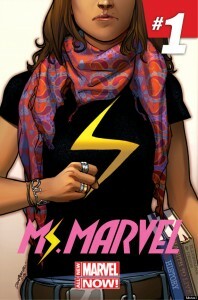 We’ve made leaps and bounds in the level of conversation and diversity in our beloved comic books: from the fictional diversity of marquee characters in terms of race and gender to the editorial diversity (at least in conversation and recognition of a problem) of representation on the creative side to the publishing diversity of the sheer variety of books on any given stand. I’m a macro-kinda guy in that I like assessing comics series as a whole. 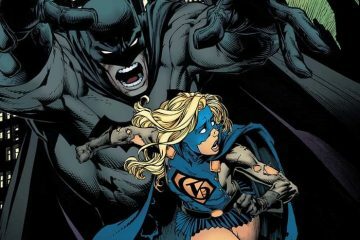 Talking Comics contributor Nick Guerrera has done an exceptional Top Single Issues list, which is definitely worth checking out! What I’ve put together is a bit more broad and a bit more meandering; I’ve listed the books that I enjoyed best this year! I mean, in my opinion, Black Widow has always been one of Marvel’s most intriguing, engaging properties. Since The Avengers, Black Widow’s stock in pop culture has risen exponentially. 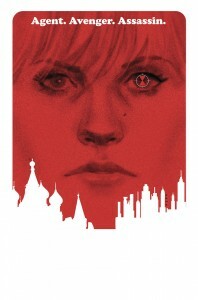 Over the last year, Marvel has wisely let Nathan Edmondson and Phil Noto play with this marquee character, taking her on one of the best character-driven espionage thrillers on comics stands today. Still one of the best covers of the year. 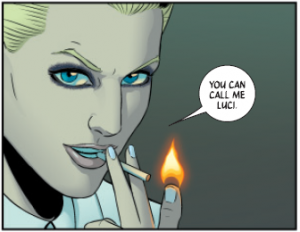 I’m a big Gillne/McKelvie fan. Phonogram and Young Avengers are some of the best comics storytelling of the 21st century thus far, so when the team announced their new series reimagining the gods as celebrities, I was like “::first in line::.” My enthusiasm for the series was well-placed, as Gillen and McKelvie have successfully blended high concept with social commentary, exploring the deification of celebrity and the relevance of religiosity for the interconnected millennial generation. The first of two BOOM! 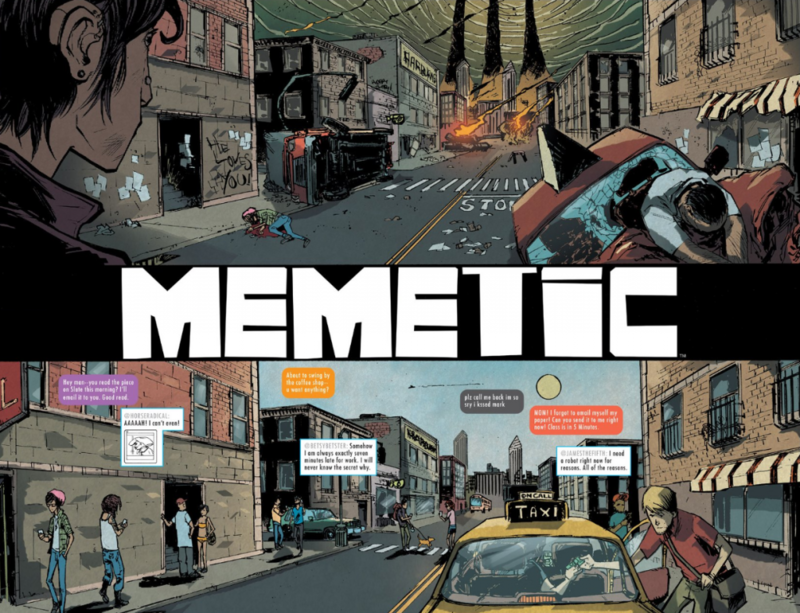 mini-series on my list, Memetic was one heck of a surprise here at the end of 2014. Similar to the Wicked + the Divine, James Tynion and Eryk Donovan’s Memetic explores mass media and the spread of ideas. Essentially, the Feel Good Sloth meme goes around the internet and turns everyone who views it into a cannibalistic screamer. The world ends. Three issues. In and out—an exercise in concise, cinematic comics storytelling. Stellar. 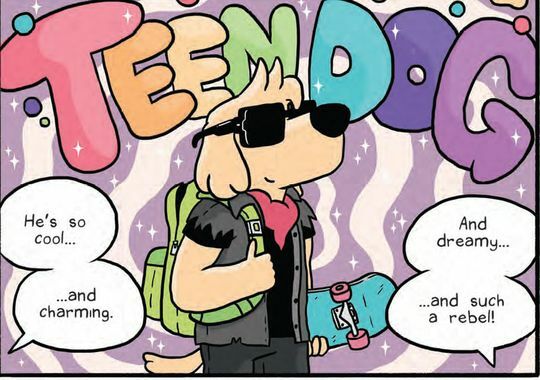 Teen Dog is the coolest. Jake Lawrence’s Teen Dog? Also the coolest. Check it, and know enlightenment. Cullen Bunn’s gritty noir spin on the Master of Magnetism has been one of those hidden gems of the Marvel NOW! initiative. A series with little fanfare (before the titular character’s heightened involvement in the recent AXIS event), Magneto has allowed Bunn to delve into the darker, intriguing recesses of his protagonist’s mind. The art from Walta and Fernandez has been stellar and distinct as well. 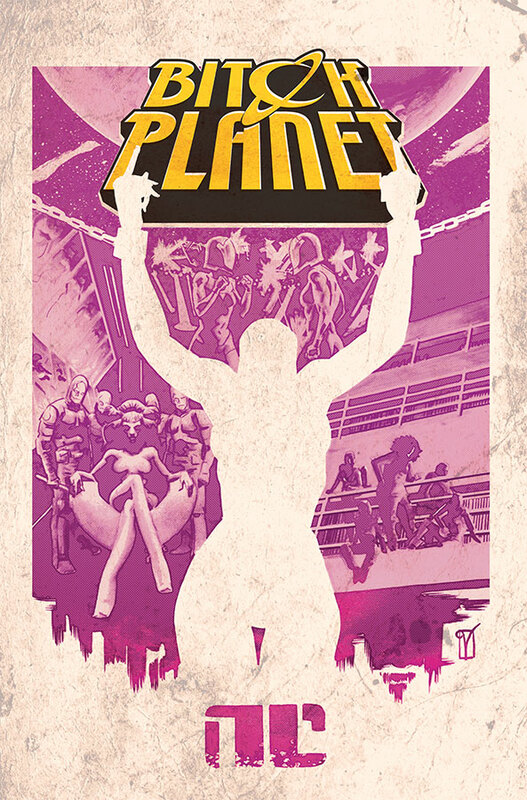 Wouldn’t be a Top 10 without a Brubaker/Phillips book. Add in Breitweiser and you’ve got my fantasy book. 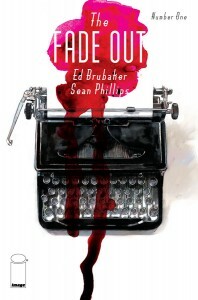 After Criminal and Fatale, the now-IMAGE-exclusive noir team of Brubaker and Phillips take us into the seedy Golden Age of Hollywood for a classic, gritty murder mystery (?). A gorgeous, sumptuous graphic novel from cousins Jillian and Mariko Tamaki. The Tamaki cousins wrote the amazing, moving Skim back in 2008, which I read and loved. When their newest graphic novel, This One Summer, was released earlier this year, I relished the opportunity to read another of their insightful, mesmerizing coming-of-age stories. I was not disappointed. 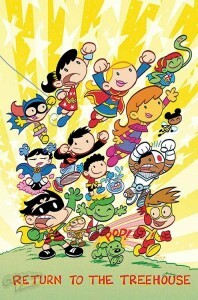 The Eisner-Award winning series returned this year for a six issue mini-series, and Art Baltazar and Franco brought back all the fun and lightness that earned the original Tiny Titans run so much acclaim. So much fun, and a reminder that comics can be enjoyable and legitimately all-ages without devolving into violence or schlock. A relatively new series, but DeConnick and DeLandro delivered a stunning first issue to what ought to be one of the break-out series for 2015. Keep an eye out! So that’s it! There were plenty of spectacular comics and graphic novels out over the past year, written and illustrated by creators new and old. I look back fondly on 2014; I look forward fondly to 2015. Check it! Thanks for reading Talking Comics! Thanks for reading comics in general!